Below are just a few of how our customers feel about our services. This was our first experience with Mr. Rooter and it was a very good one. When we called for a quote, Daniel came by promptly, assessed the situation quickly and patiently answered all our questions. Upon returning to complete the labor, he was thorough. I am a minister, and as such, am somewhat prominent in the community. I’ve already given quite a bit of word-of-mouth advertising that I hope pays dividends on your part. I would like to compliment Bill Schwald’s excellent and professional work in my home this weekend. Bill went above and beyond in his work and did a great job!!! I will definitely call again in the future should a need arise. Thank you!!! 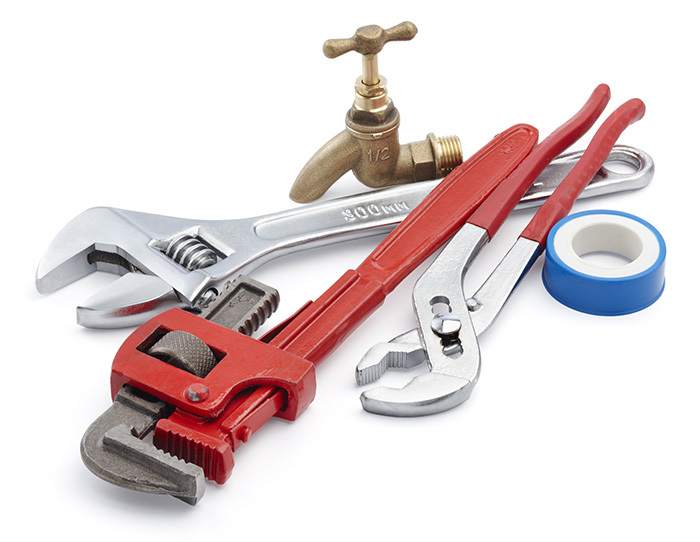 My husband and I have been struggling with our plumbing for awhile but dreaded the thought of hiring a plumber. We haven’t had very good experiences in the past. We are so glad now that we called Mr. Rooter. Ryan R. was our technician, and he was awesome!! He explained everything to us first and let us know exactly how much it would cost. Ryan’s polite and professional work has really impressed us. Matt and Don did a great job. Their workmanship was excellent. You can count me among your customers from now on.